This week the theme for Playful Preschool is the farm. This theme works well for us because we love to visit farms. We also have a membership to a local farm to pick produce. It is fun and educational each time we visit. We have experienced many county fairs and festivals featuring farm animals. The Sugar Snaps enjoy learning about tractors and farm animals. They love the classic song, Old Macdonald Had a Farm. I was ready for a new song about animal recognition and sounds and decided to change the classic camp song, “The Other Day I Met a Bear,” into a song about farm animals. I remember singing that camp song when I was in elementary school. Our children are much younger than I was at that time. Now that I’m a parent, I am not crazy about the camp song’s mention of a gun. So, I took a total departure from the original lyrics and only used the tune. It is tricky getting preschoolers to sing together so that it makes sense when you hear it. I learned this while we were practicing our new farm song. They were much easier to understand in in groups of two than four. Here is a video of Xayden and Ryder singing with me, in case you are not familiar with the tune of the song. It cracks me up how serious their facial expressions are. 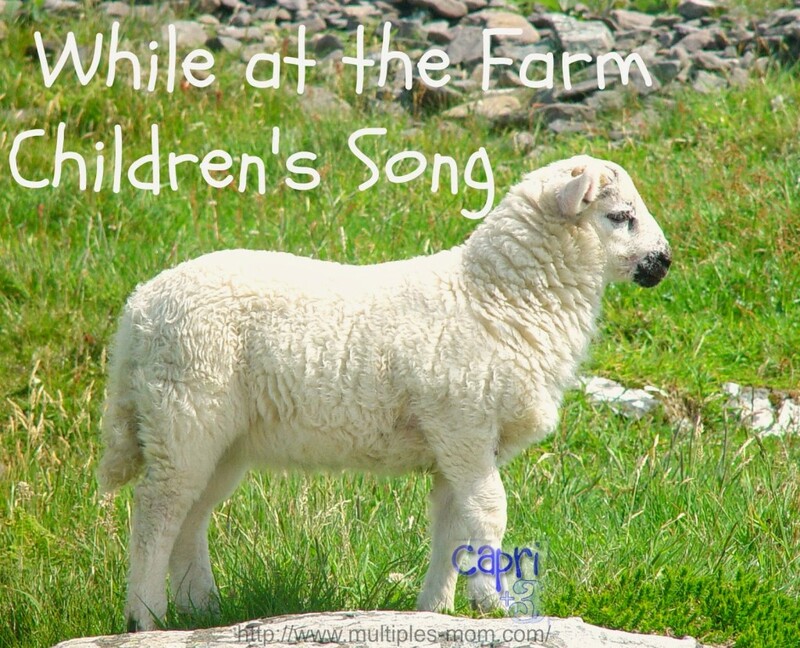 You can include any number of farm animals in the song. It is a great way for preschoolers to practice animal recognition and sounds as well as follow instructions. They need to remember when to repeat back and when to sing together. I chose to end the song by meeting a farmer. This next video Clip is Capri singing the farmer verse with me. She and Grayson had trouble singing together so she did a solo. What activities do you enjoy doing with your preschoolers? Are there any songs your they particularly enjoy? The Sugar Snaps are at the age where they walk around the house singing songs they’ve learned. It’s fun to see them having a good time and learning to memorize too. For further discussion on the topic of preschool literacy activities related to family, check out the Google Hangout on this topic. FUN! We sing Down on Grandpa's Farm a lot. Down at the Farm is a fun song. We have that one on CD and listen to it in the car sometimes. What a fun song! My little one loves singing, so we'll have to try it out! 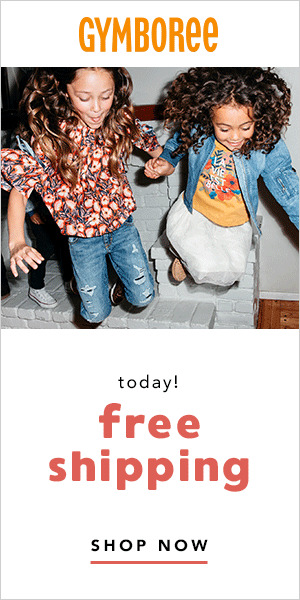 I hope your little ones enjoy it. How fun! The videos are a great addition and your kids are so cute! Awesome! We love new songs and my son loves to sing. He is actually pretty great at remembering the words when I don't. That is great that your son has such a good memory. I love how they are not at all self conscious when they sing at this age. Love this song! What a great way to encourage literacy and learning about the FARM through music! Music sure adds to the fun in learning for our little ones. Fantastic song and not a tune that I know but it's caught my preschoolers attention and we will be learning it at home. We love to sing at our house. In fact, we sang two apple songs at storytime in the park this morning. I am glad it caught your preschooler's attention. I used the song this morning as a game. I stuck my head into their room and sang the first line and they sang it back. I closed the door and then popped my head back in for the second line and so on. They were highly amused. Singing with preschoolers is lots of fun. Ours love to sing. Thanks for the song idea – I'm going to need to use this with my kiddos later this week. 🙂 Love the videos!! I hope you enjoy trying it with your little ones. You made me laugh! The classic songs can be grating after singing them for the umpteenth time. It is nice to have a change once in a while! I loved the super cute clips of your kids singing the song. Great idea, too, for introducing and reinforcing farm animals. Thanks so much for the post! Thank you very much. Our little ones continue to enjoy singing this song.